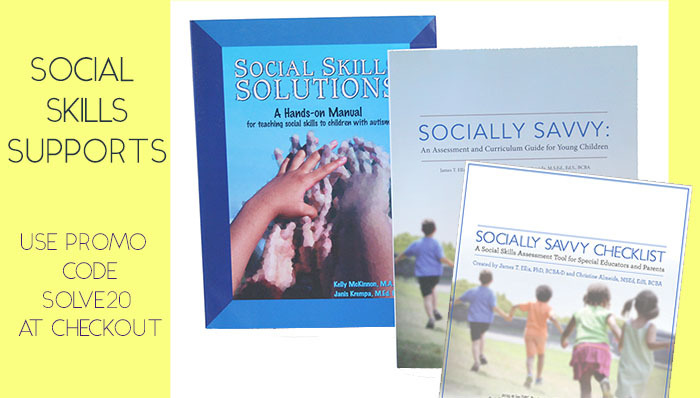 This week, take 20% off select social skills supports with promo code SOLVE20 at checkout! Written by: Different Roads to Learning on January 31, 2017. This entry was posted in Pick of the Week by Different Roads to Learning. Bookmark the permalink.